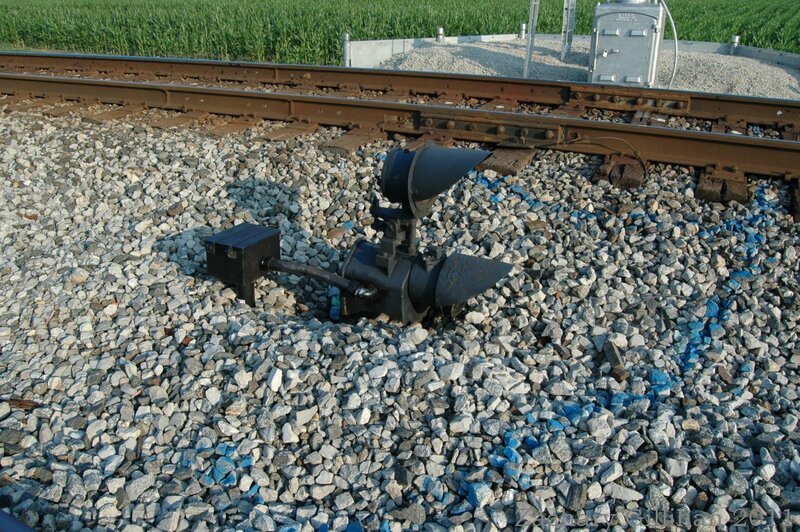 These signals were used by the Wabash on several lines, today not many dwarfs or high mast signals remain that display these indications. 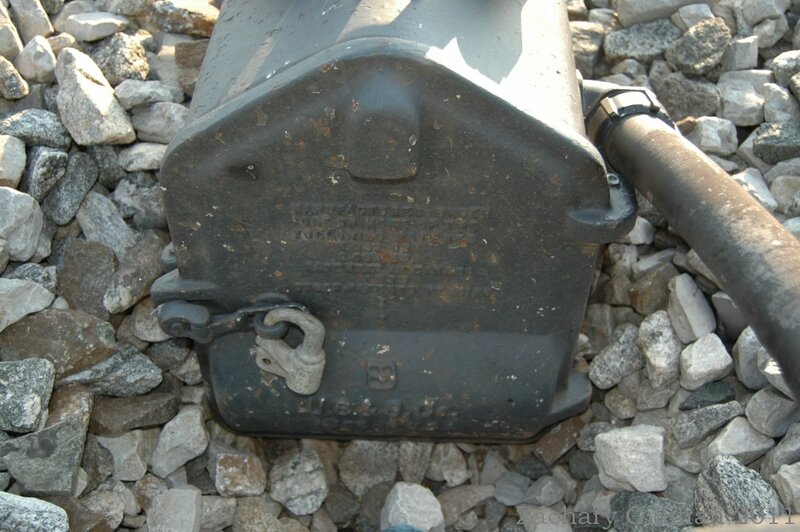 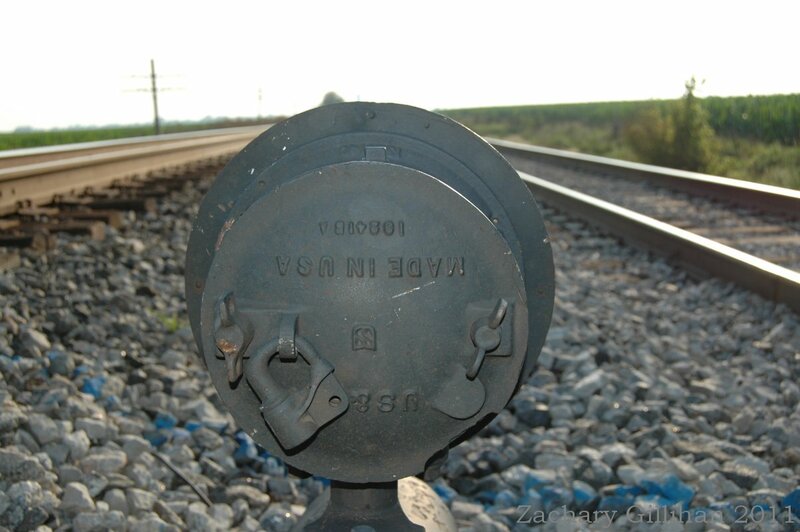 Some of the Union Switch and Signal dwarfs had cast ears in the cases of the H-5 to hold the marker, others had metal mounts welded to them for the marker. 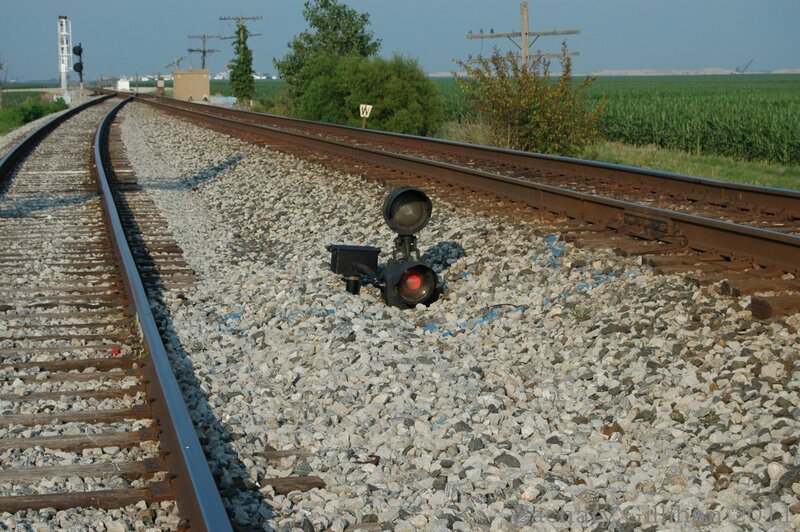 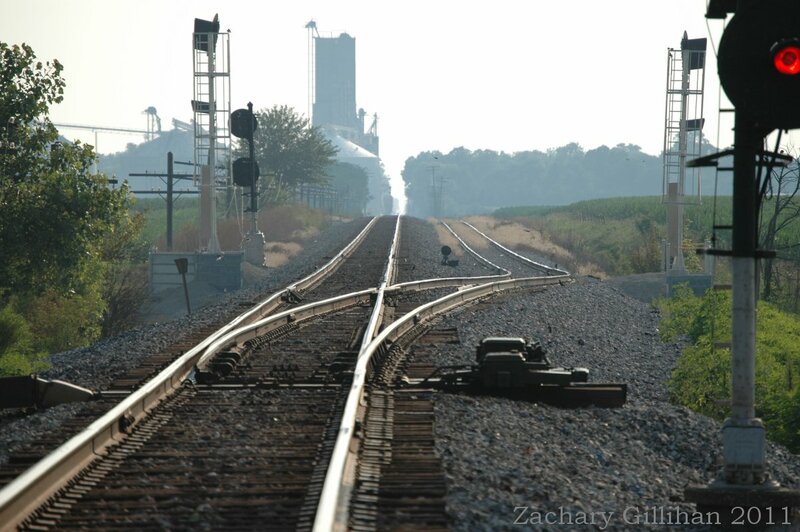 In the early summer of 2011 Norfolk Southern started work to replace the signals at Homer and Vance Illinois. 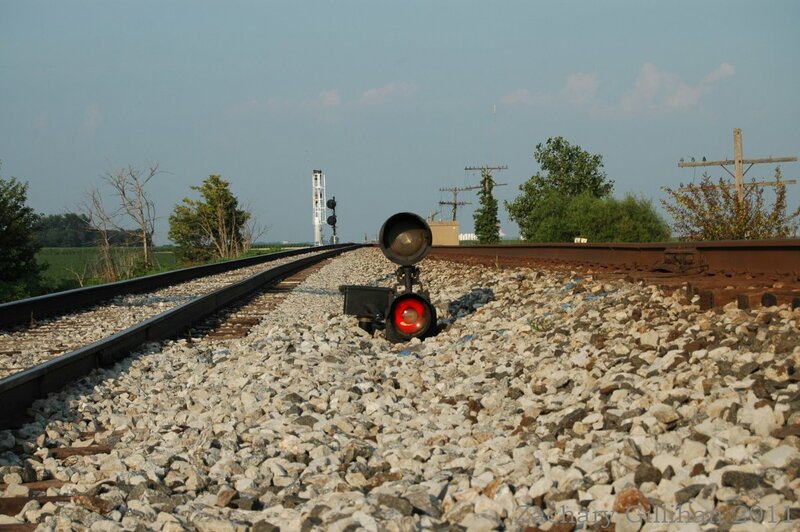 Both of which still had dwarf searchlights and high mast signals.